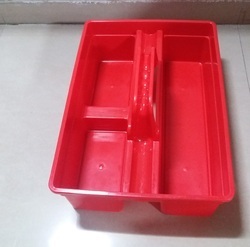 We offer our clients high quality for mop wringer trolley for squeezing extra water from wet mop for quality cleaning and mopping of all type of floors. 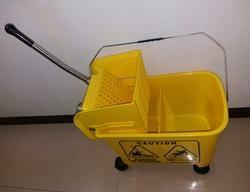 Our mop wringer trolleys are available at the most affordable price. 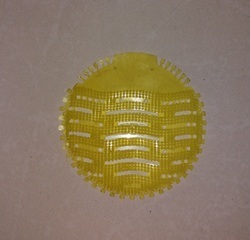 We Mutha Plastic Industries Manufacturer of Housekeeping Caddy Tool Bucket in Mumbai India. 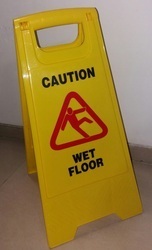 Keep your work environment safe by alerting employees and visitors of present dangers with Floor Signs & Floor Stands.